Thank you for sharing Rob’s photos. Beautiful. Stunning. 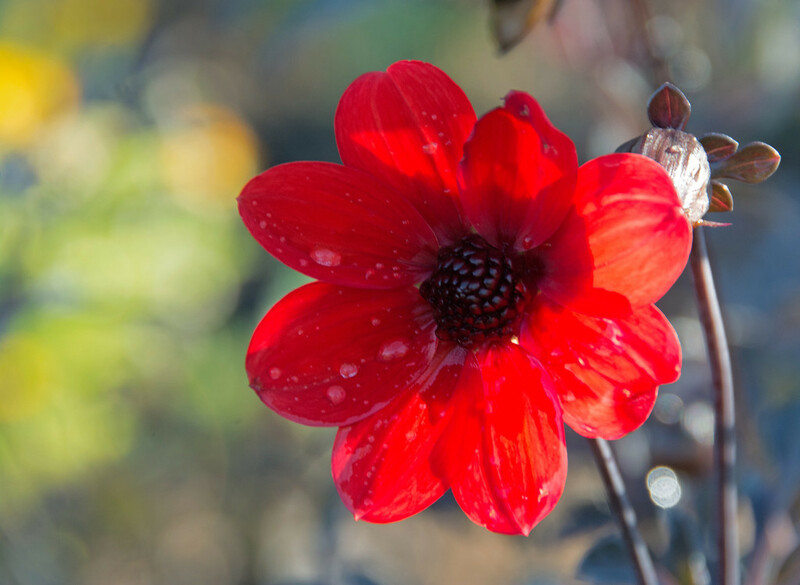 So glad to have two photographers to capture the beauty of the memorial garden. Rob, that video of Maddie was adorable! It reminded me of the video with Brando and Maddie. Brings tears to my eyes. Thanks for sharing it! Thank you all for your kind comments. Credit goes to Audrey for teaching me so much about photography. 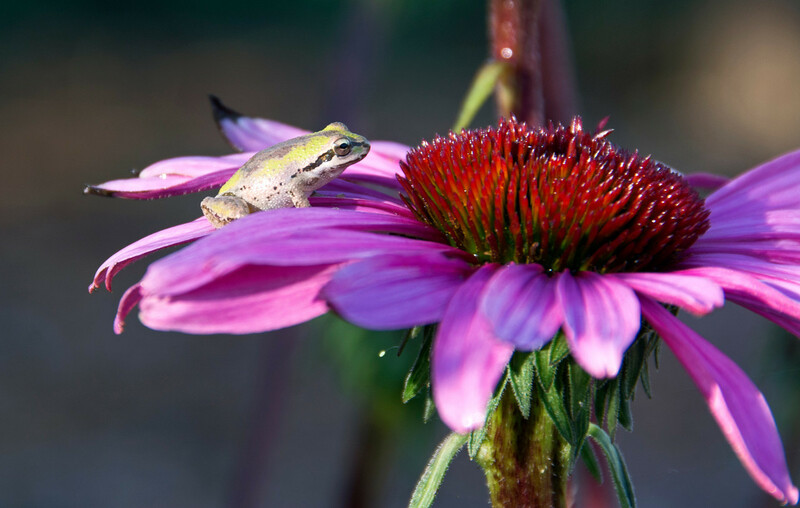 omigosh that photo of the little frog on the purple coneflower! Wonderful, right?? 🙂 Thanks for visiting. You’re so nice! Thanks for visiting Judy! I hope to visit one day – it is so beautiful! 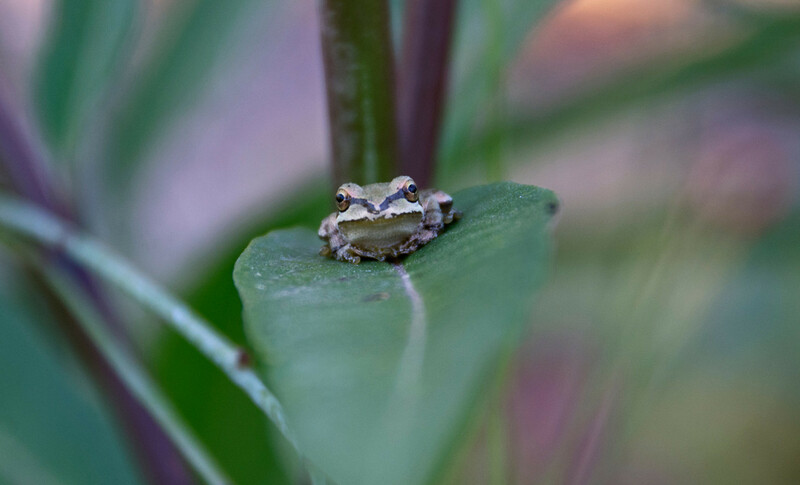 Absolutely wonderful shots of the frogs – please thank Rob for sharing these!